Originally published in 1964, this reprint of Rev. Paul H.D. 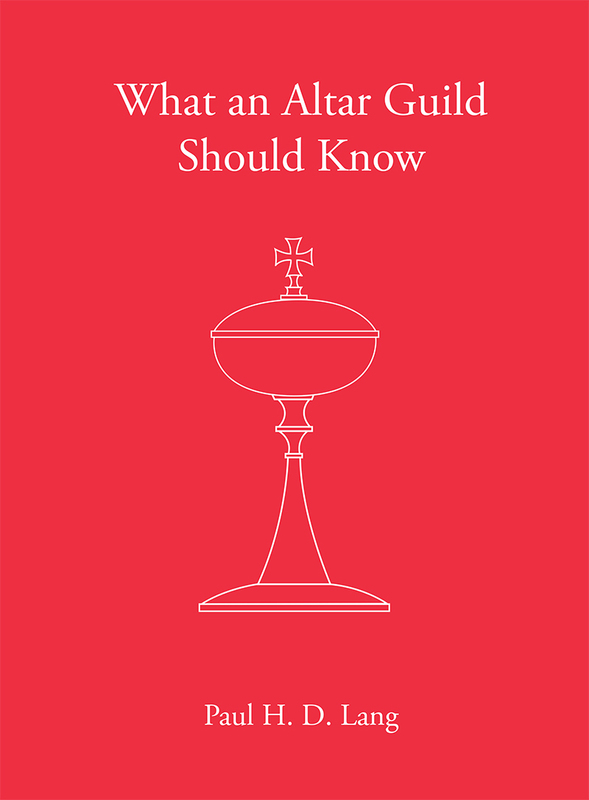 Lang’s What an Altar Guild Should Know gives detailed descriptions, diagrams, and visual aids related to church services and rubrics; liturgical terms; the church building; the altar and its ornaments; the chancel, baptistry, and sacristies; the sacred vessels; paraments; the sacred linens; vestments; use of lights in the church; the church year and liturgical colors; the use of flowers in the church; and Christian symbols.